A University audit of the Virginia Quarterly Review has recommended several changes to address employees’ concerns and improve the magazine’s financial and managerial accountability. President Teresa A. Sullivan called for the audit Aug. 19 to address issues that surfaced after the death of VQR managing editor Kevin Morrissey, who committed suicide on July 30. Morrissey’s death precipitated intense media scrutiny of operations at the award-winning quarterly, a literary beacon since its founding in 1924. 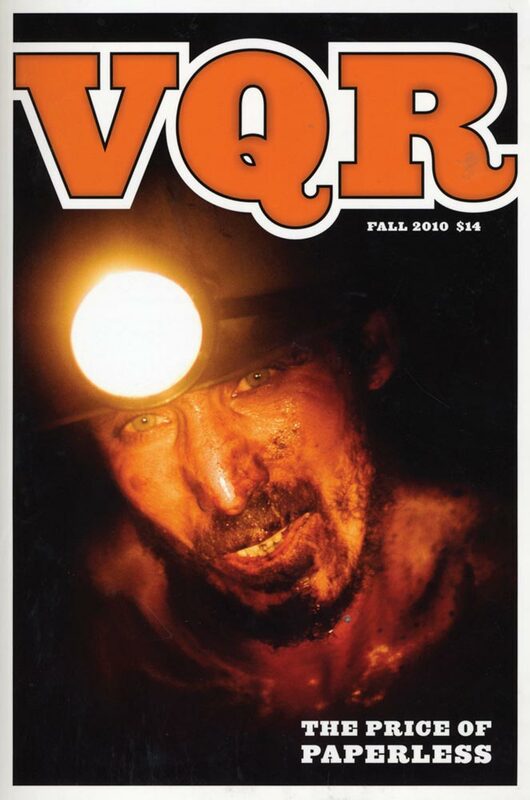 Concerns about financial policies, relations between editor Ted Genoways and the VQR staff, the role of the publication within the University’s institutional structure, and human resources considerations spurred the report.